You've come to the right place - The Arden Pig Company - For all of your wedding & event catering requirements, from setting up your room to canapes & reception drinks, experienced waiting staff and a fully stocked bar, we provide it all. We also offer a wide range of crockery hire for weddings, events and banquets in a variety of shapes and sizes â€“ from our exclusive range of bowls and plates forÂ canapesÂ right up toÂ serving plattersÂ for whole buffets.Whether you require just some simpleÂ plates,Â bowlsÂ orÂ cupsÂ we have a full range available to hire. 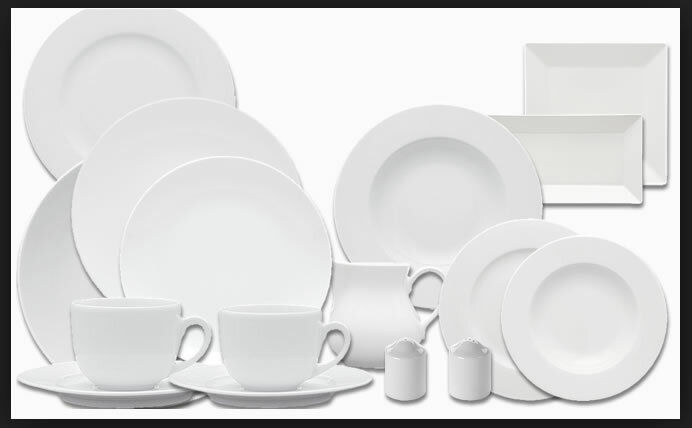 Our crockery is made from various materials depending on your preference and requirements such as vitrified porcelain - which is strong and durable and also dishwasher, freezer and microwave safe to stainless steel, paper and good old fashioned crockery. 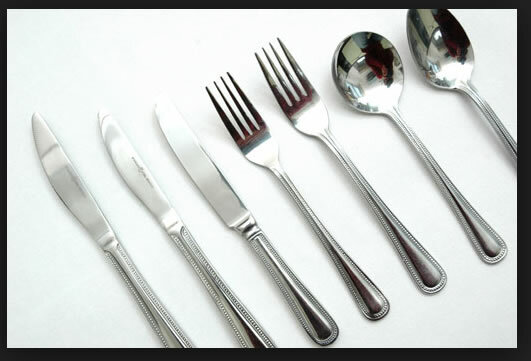 Arden Pig CompanyÂ and Event HireÂ have a massive amount of experience in delivering and collecting all manner of catering equipment hire including crockery, cutlery and wedding hire. We work seven days a week between 8am and 8pm (other times by prior arrangement) and one hour delivery timeslots we can ensure that you get what you need for your event or special occasion, when you need it. If you have any queries please callÂ us on 01386 123456 We offer a bespoke service to suit your needs and will help make your day, unique and one to remember. You can check our facebook pageÂ to see how good we really are and what our clients are saying. At Arden Pig Company we have over 30 yearsâ€™ experience in providing high quality hog roasts, barbecue's, wedding and event catering whether its a small occasionÂ of 20 to 30 guests up to large corporate events of 600 guests. We would love to hear from you and have the opportunity to make your day truly special. Our experienced staff have been with us for at least 10 years, we never use inexperienced agency staff to cater at our events. Our staff are fully trained and able to advise your guests on where the food is sourced to how it is prepared and cooked. They are also able to advise on all allergen information. Please feel free to call, text or email or fill out our call me back form or the full enquiry form and we will respond asap.